 Versus MX invites some of the world’s best archers to compete against homegrown talent in the Guadalajara region of Mexico. 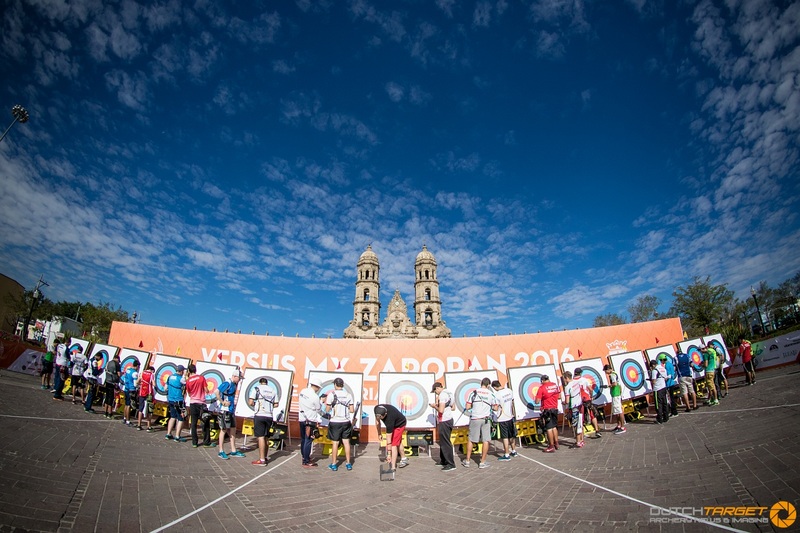 The fifth edition of the Versus MX shoot saw 180 archers from 11 countries compete in the central square of the large suburban area to the east of Guadalajara. In 2016, the tournament had more support than ever, with the move to Zapopan sparked by endorsement from the local government. Qualifications were held in the centre of town with finals on the plaza in front of the Basilica of Our Lady of Zapopan. 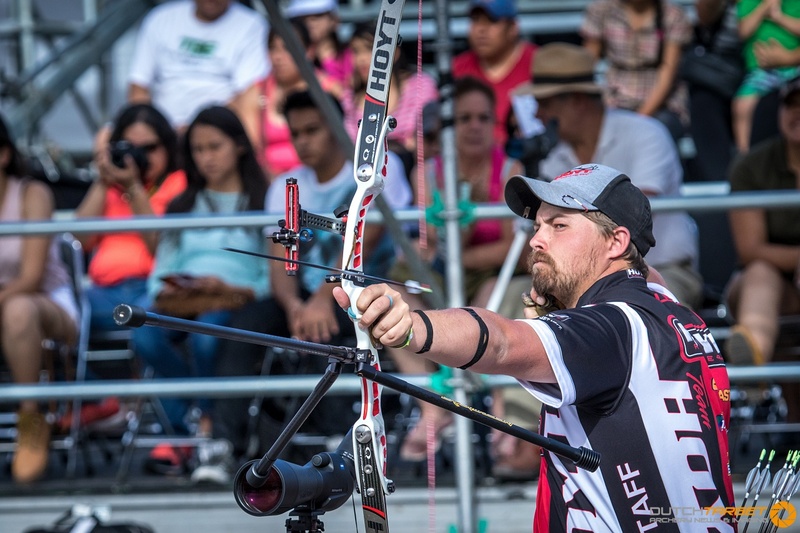 With plenty of the world’s top archers at the invitational, grasping the mantle of representing the rest of world against a strong Mexican contingent, the competition was destined to be of nothing but the highest quality. 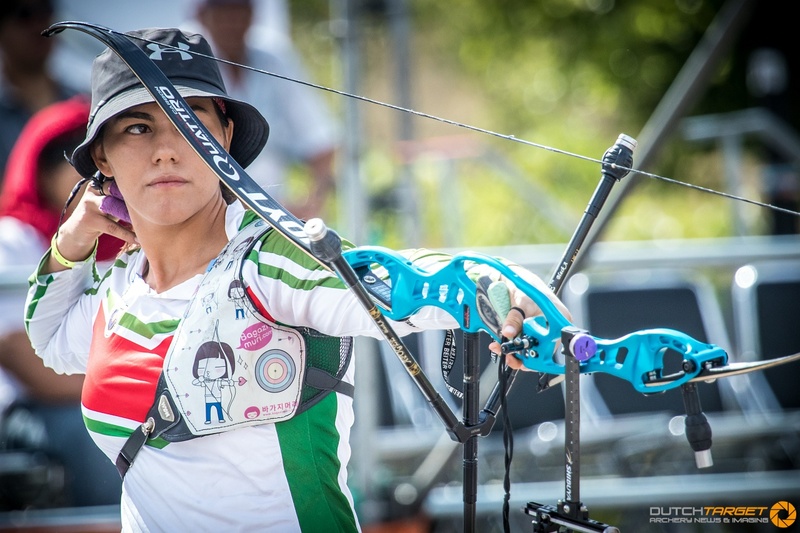 The Mexican hosts qualified at least one archer in the top three of each category, with Juan Rene Serrano and Alejandra Valencia taking second seeds in the recurve men’s and women’s events, respectively. Valencia converted her rank into a medal – bronze – after she lost out to eventual winner Jung Dasomi, of Korea, in the semis. Aida Roman, Olympic silver medallist in London, came second. Close to the podium, too, was Serrano. He settled for fourth to Gye Dong Hyun after losing to Mexican compatriot Ernesto Boardman in the semis. 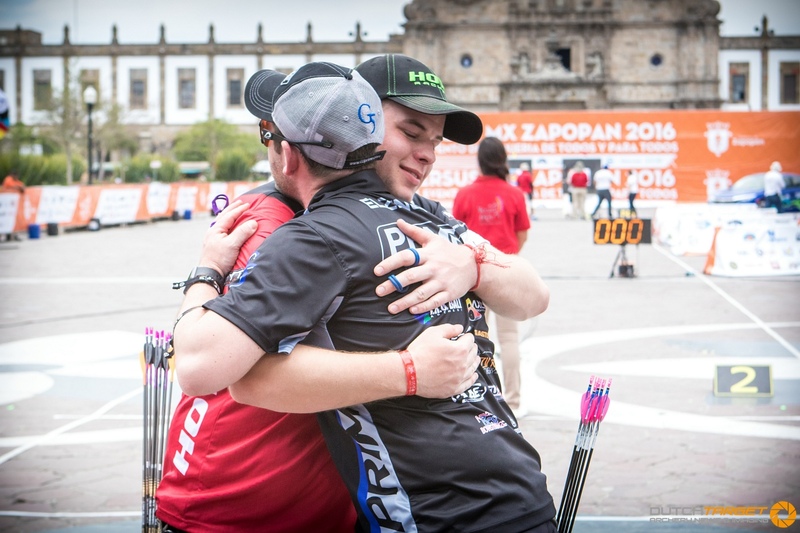 Rising star Boardman then took on the USA’s Brady Ellison for gold but lost in straight sets. Reigning World Archery Field Champion Toja Cerne, from Slovenia, began her outdoor season in style with the compound women’s gold medal, ahead of the USA’s Lexi Keller, while Dahlia Crook took third. The compound men’s third-fourth playoff went all the way to a shoot-off. 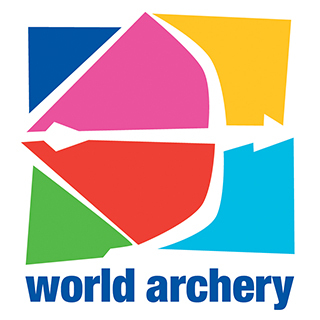 Braden Gellenthien and World Archery Champion Stephan Hansen both dropped a 10, but Stephan’s arrow was closer to the centre. It was the following final, between the dynamic Dutch duo of Peter Elzinga and Mister Perfect himself, Mike Schloesser, that stole the show. 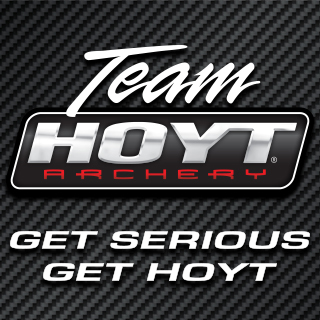 The two Dutchmen met five times internationally since and including the World Archery Championships in 2015. Mike won all but one of those contests. He also led the field from day one in Zapopan. After expending all he’d got to beat Hansen in the semis – that, too, was a shoot-off, X to 10, after the pair drew on 149 – the scale tipped in Elzinga’s favour, and he took gold 146-139. All-alien winners at Versus MX in 2016, but the locals will be back for another round.